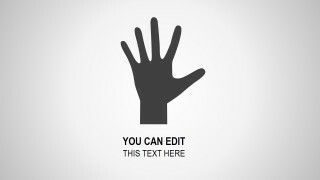 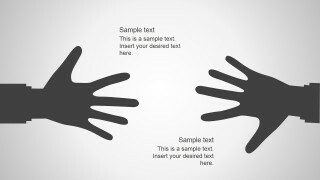 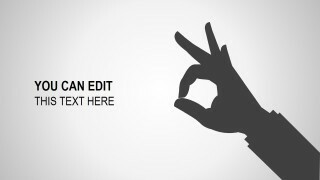 Dark Hand Palm Concept for PowerPoint is a simple concept design for PowerPoint presentations featuring a hand palm illustration and other creative slide designs that you can use to make presentations on support, togetherness, charity and relief work. 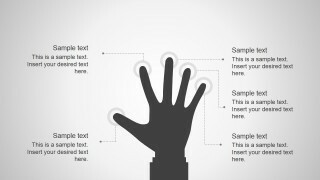 The human fingers can also be used to represent slides for identity recognition presentations. 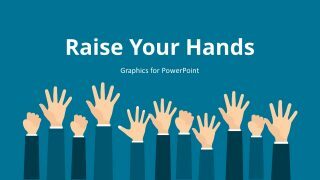 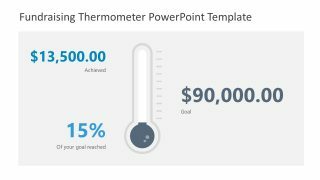 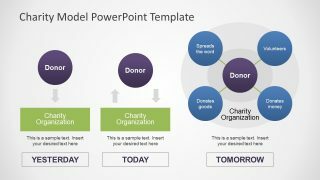 Alternatively you can download other graphics & shapes for PowerPoint presentations or try our free PowerPoint slides bundle.